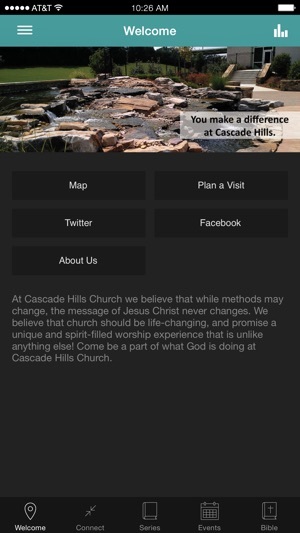 You are only a touch away from all that is going on at Cascade Hills Church - The Church for the UnChurched. 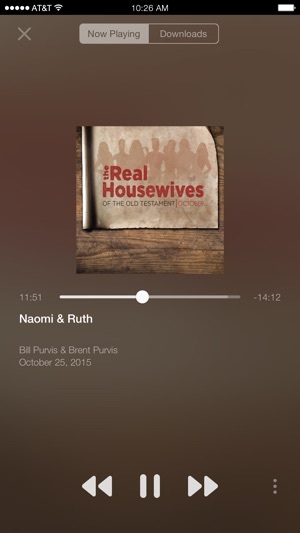 Enjoy great content from Pastors Bill and Brent Purvis. You'll have access to the weekly live webcast, sermon notes, past series audio and video clips, and upcoming events at Cascade Hills. Take Cascade Hills with you wherever you are. If you are in Columbus, GA we would love for you to join us in person. Find out more at www.cascadehills.com. Absolutely the best way to stay in touch with what’s happening at Cascade Hills! 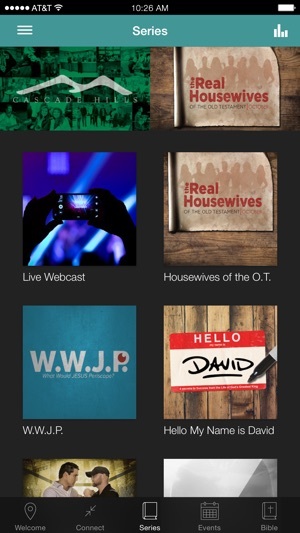 Watch live services or past! Thank you! I am super excited about this ap. now I can feel closer to the church than ever before. I can watch sermons I have missed in sequence, rewatch ones that have touched me deeply, or share with ones that it could greatly impact. Also a great tool for Wednesday when I need that boost to get through the week. I can also keep up with things that are happening that I may want to get involved with, and much more. Thank you for this wonderful tool to stay connected. 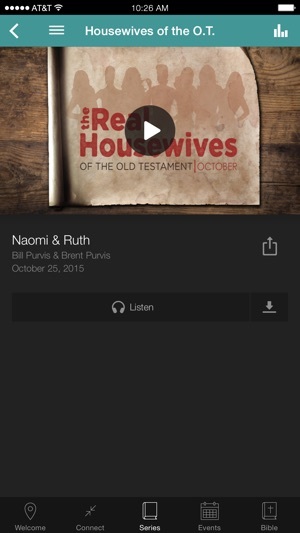 I have been checking this ap out and discovered that you can even read from Pastor Bill Pervis's or Pastor Brent's Bible, And they are different because I checked my favorite verse. Pretty neat. Now if they put a verse of the day as in a new verse is displayed for a daily read or a read the bible in a year type of reading it could potentially replace my current Bible ap. I really like this ap so far. I'm about to watch a sermon before going to sleep. How cool is that!!!! Lovin it! !